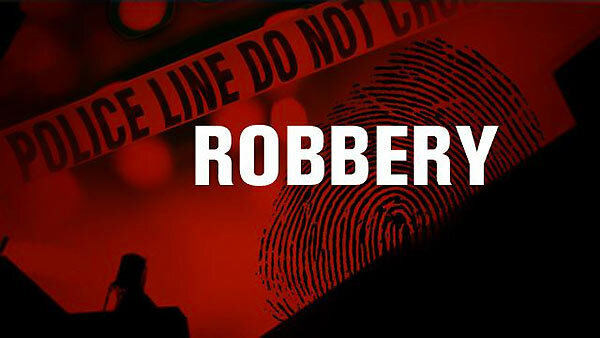 Police said that armed robbery had taken place at around 8.15 am today (19) at the branch of a finance company located at Chavakachcheri on the A9 road. The investigations revealed that the suspect had walked into the company and had threatened the cashier with a knife before fleeing the scene with robbed cash. Police said the finance company had not employed a security guard. Chavakachcheri Police is conducting further investigations.